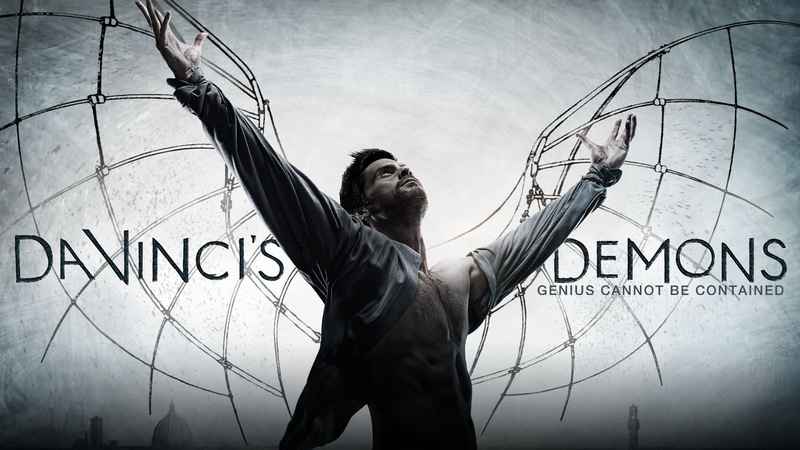 Da Vinci’s Demons – Flawed, Cracked… But Rare! A historical fantasy… quite an interesting watch. I like to read about and see historical characters in fictional settings which may or may not have been plausible. Leonardo da Vinci is an historical figure who holds captive the imagination of millions of people and I am no less enthralled by the possibilities that may have been him. I like the title sequence… the artwork… and the CGI isn’t bad. Da Vinci’s Demons title sequence from HUGE on Vimeo. The lead character, Leonardo da Vinci is played by Tom Riley. But the male character that intrigues me the most… and I love that subtle menace in him is Count Girolamo Riario played by an awesome Blake Ritson. Laura Haddock as Lucrezia Donati is easy on the eye… and the character was interesting in the beginning but as the mysteries surrounding her dulled so did my interest in her. Done with Season 1… looking forward to the next seasons.